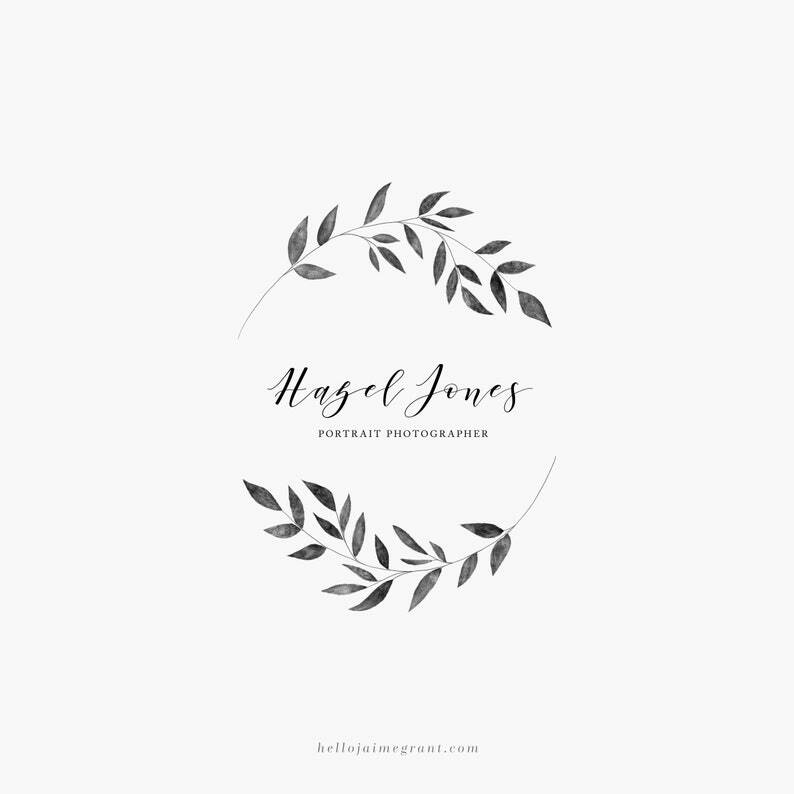 Hazel is a beautiful, timeless premade logo design perfect for photographers and small businesses. 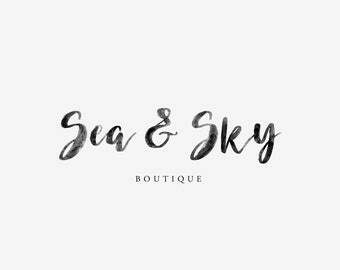 With subtle floral accents handpainted by me, and a handwritten calligraphy look this logo is sure to make your branding stand out. Perfect! Very pleased with my purchase from this shop. Great communication, very quick to reply and i love the finished product! Thank you! 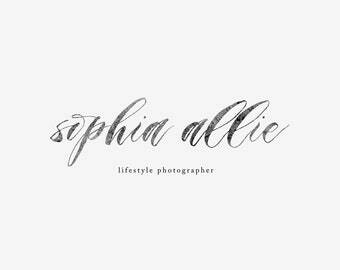 Logo for Photographers - Watercolor Calligraphy logo - branding for small businesses - handwritten graphic design - Premade logo "Hazel"